Description Can Robots think? seems they can not. 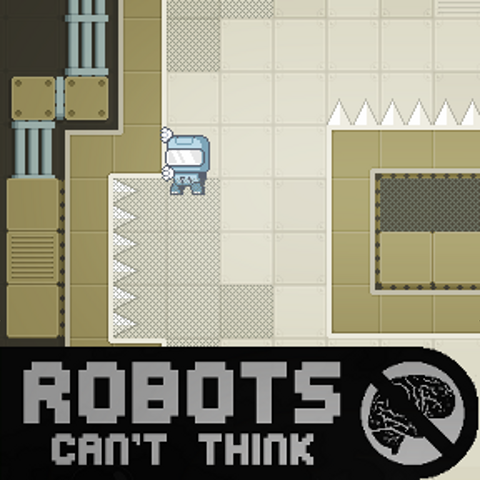 you will have to think and solve the puzzle in a fun action game/platformer. One of most entertaining games lately for me!!! Great music!